We'll reach out you shortly! 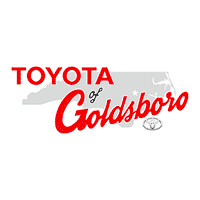 Toyota of Goldsboro’s Body Shop in Goldsboro, NC treats the needs of each individual customer with paramount concern. 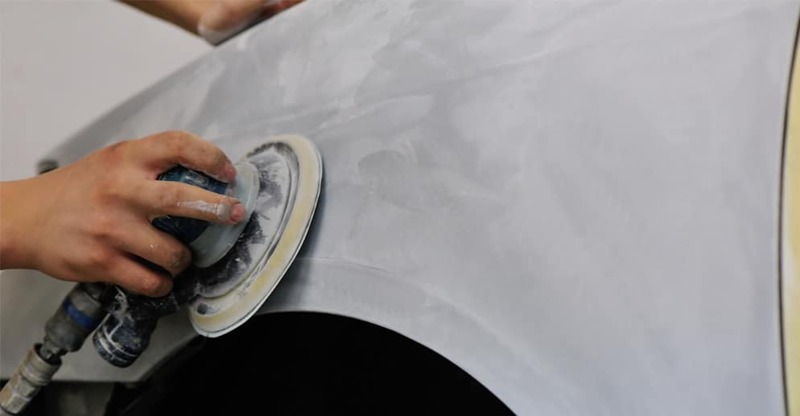 We know that you have high expectations, and as a Body Shop we enjoy the challenge of meeting and exceeding those standards each and every time. We are a certified Body Shop through Toyota. 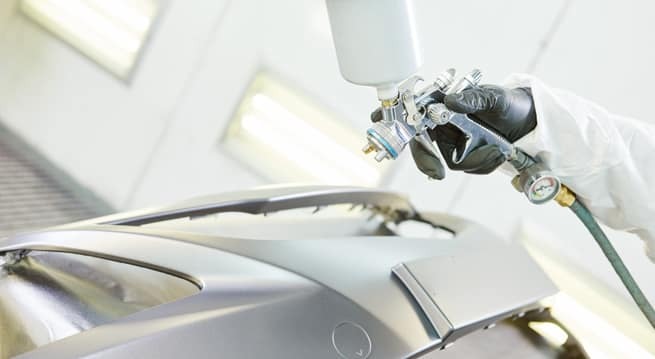 Each year, our body shop must go through a 2-day recertification program that reviews our training, equipment, staff, and more. We encourage you to browse our site, schedule an appointment and investigate car rental options. You can also request more information by using our online form or by calling (919)751-8901. If you don’t see a particular service, click on Contact Us and complete the form. We will gladly answer any questions you may have. If you’d like to visit our shop in person, click on directions for step-by-step driving instructions to our site, or give us a call. We look forward to serving you!